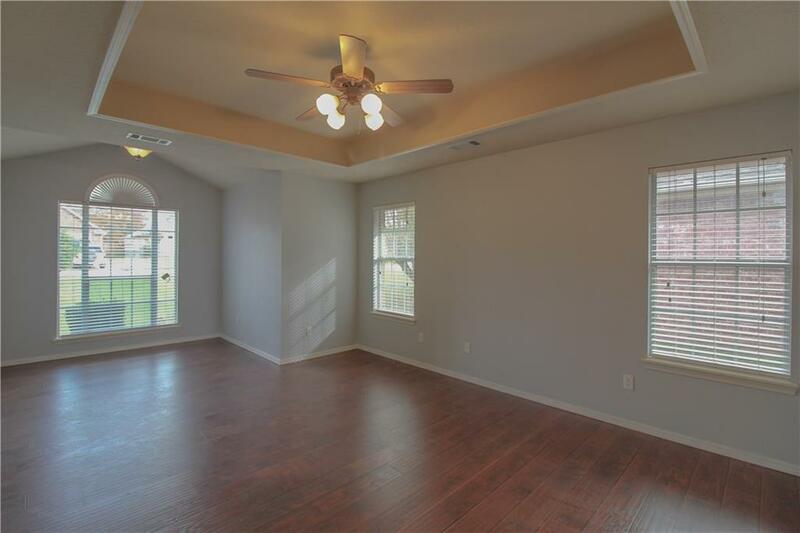 Check out this beautiful home with high ceilings, and ample natural light. The foyer boast beautiful trim. 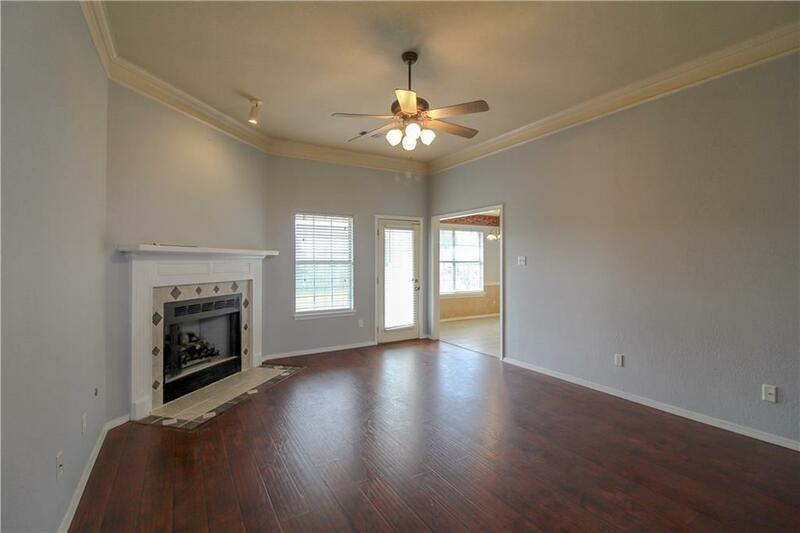 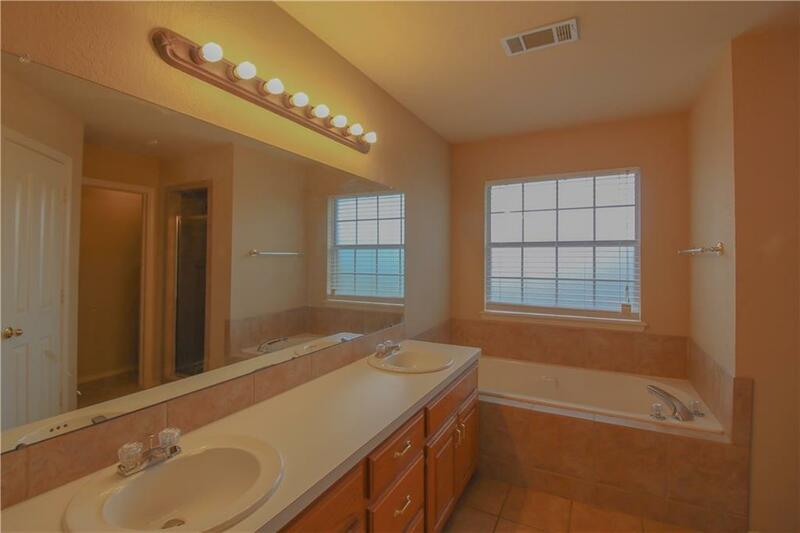 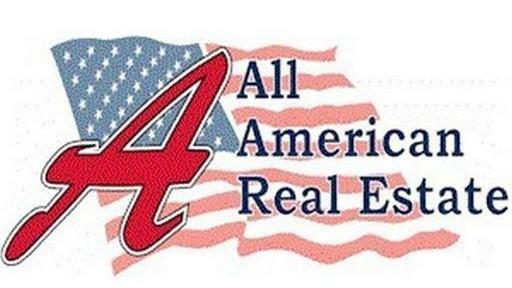 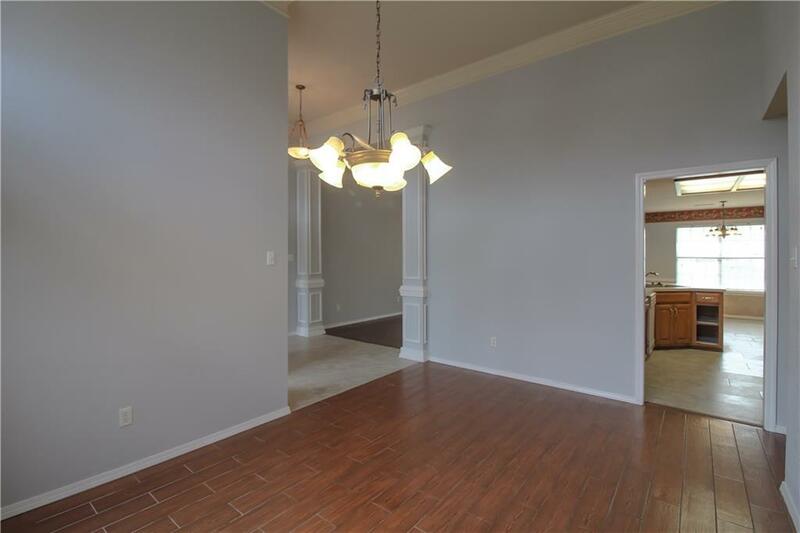 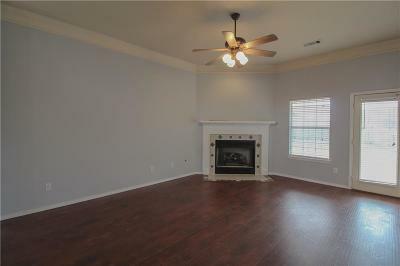 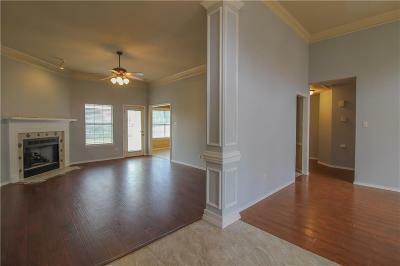 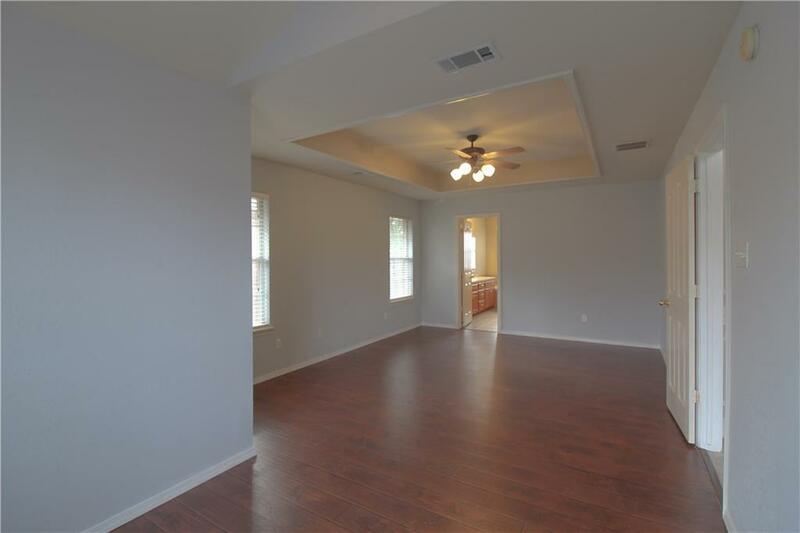 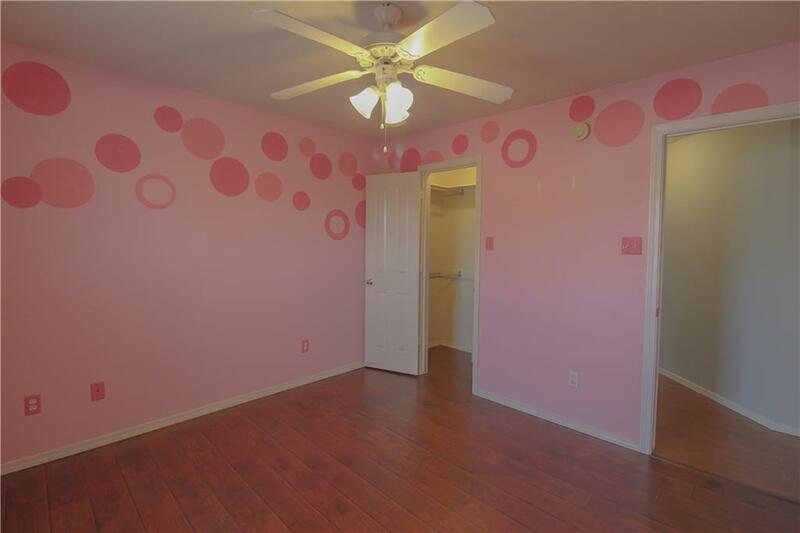 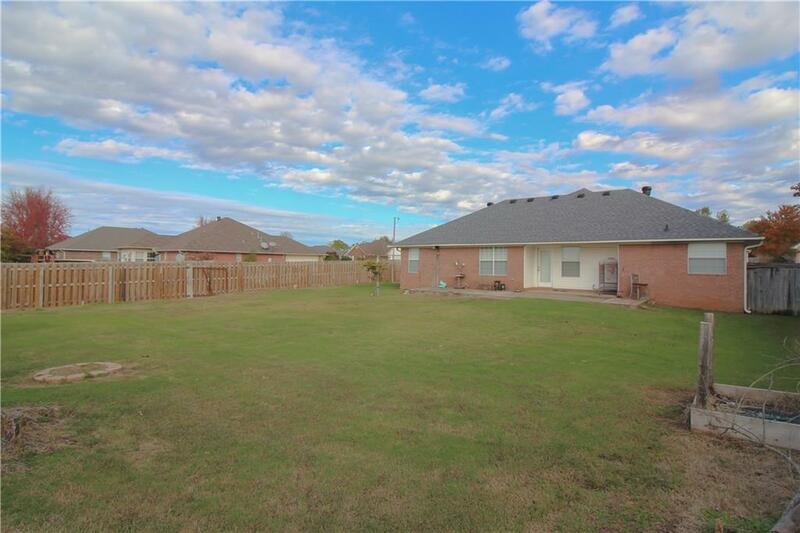 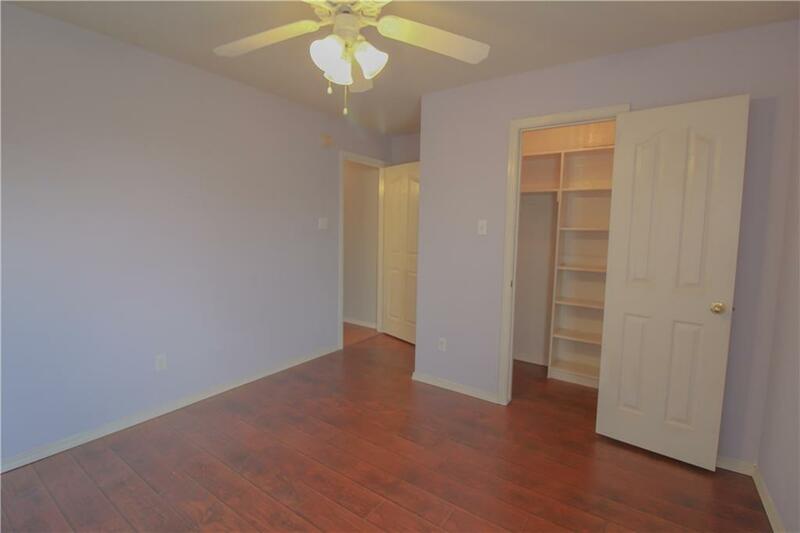 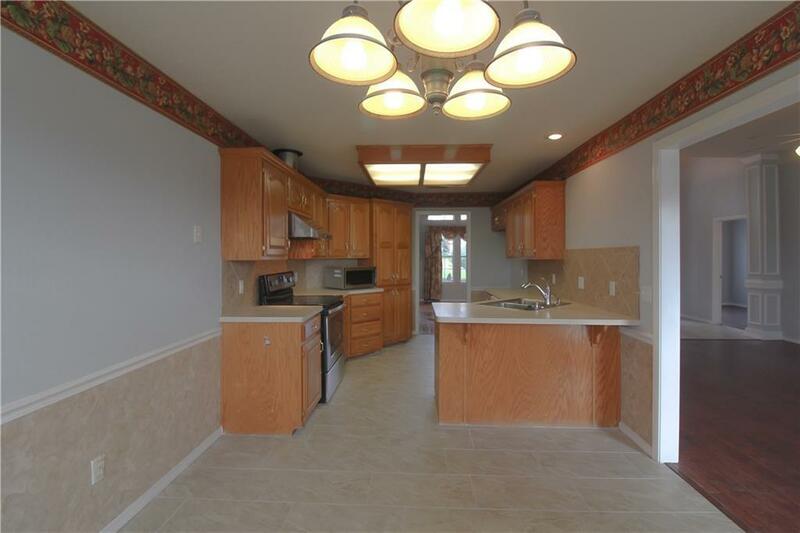 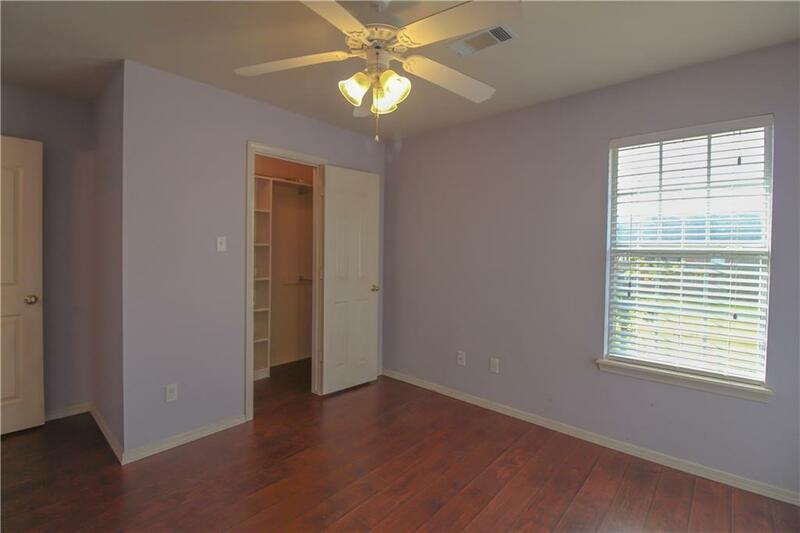 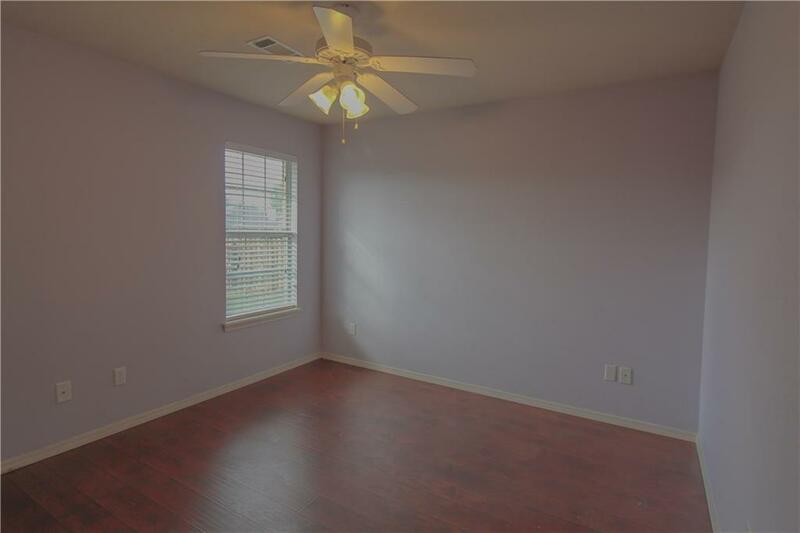 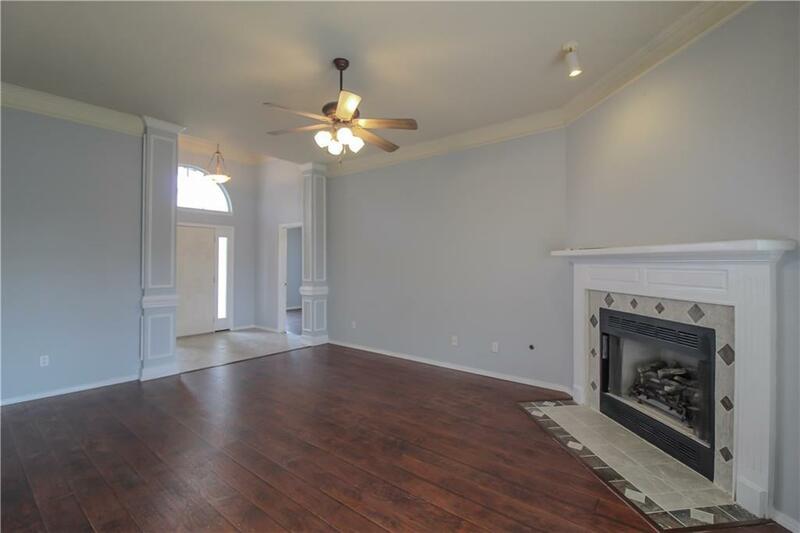 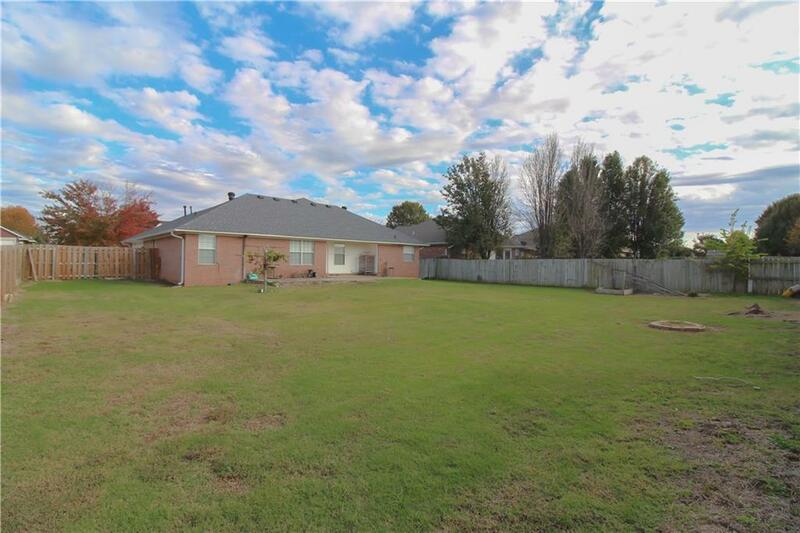 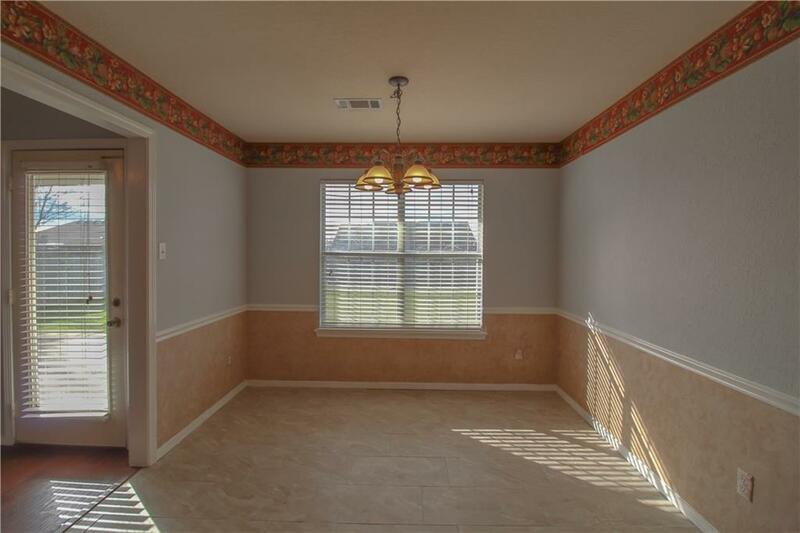 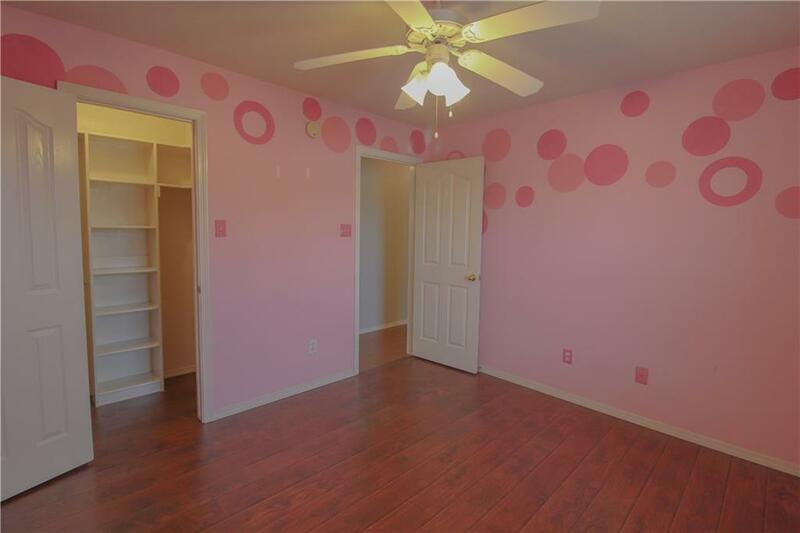 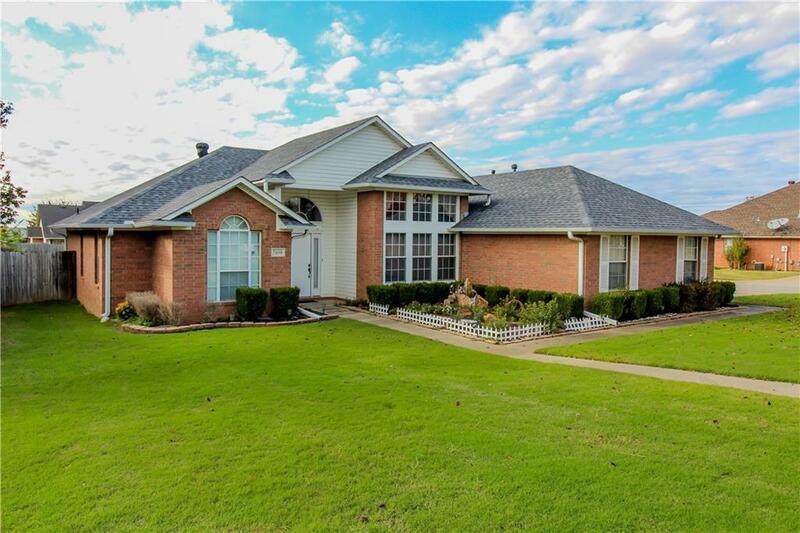 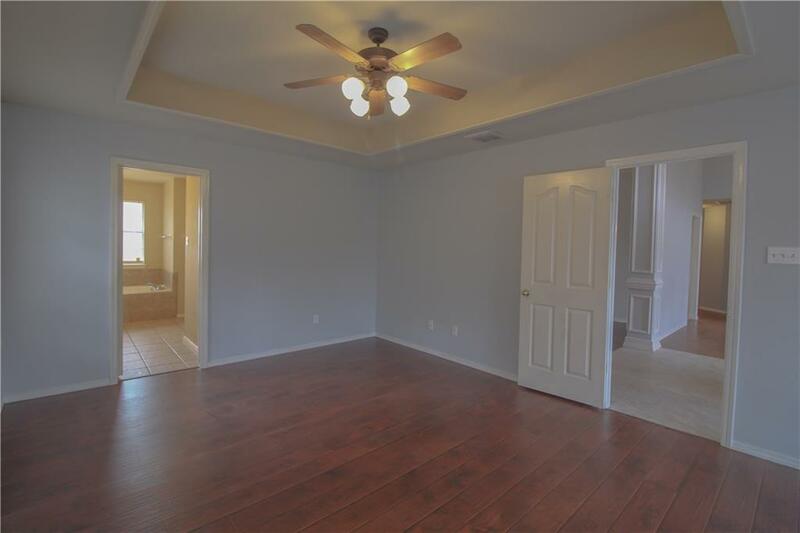 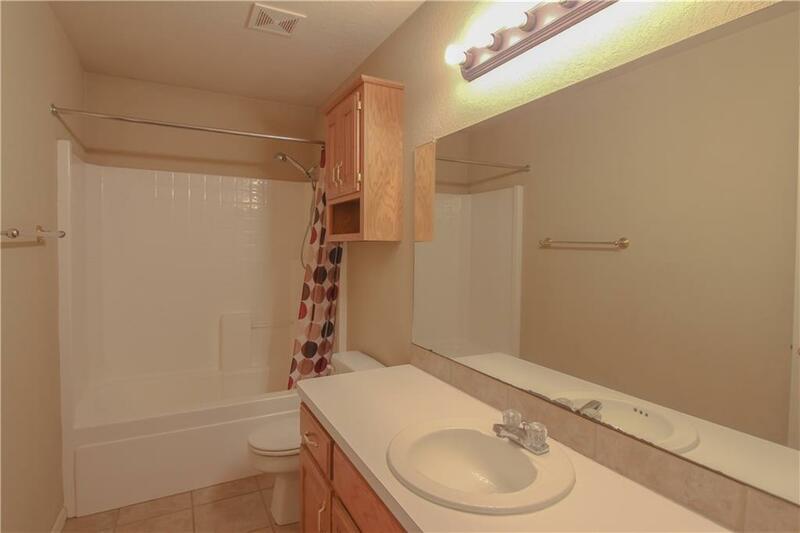 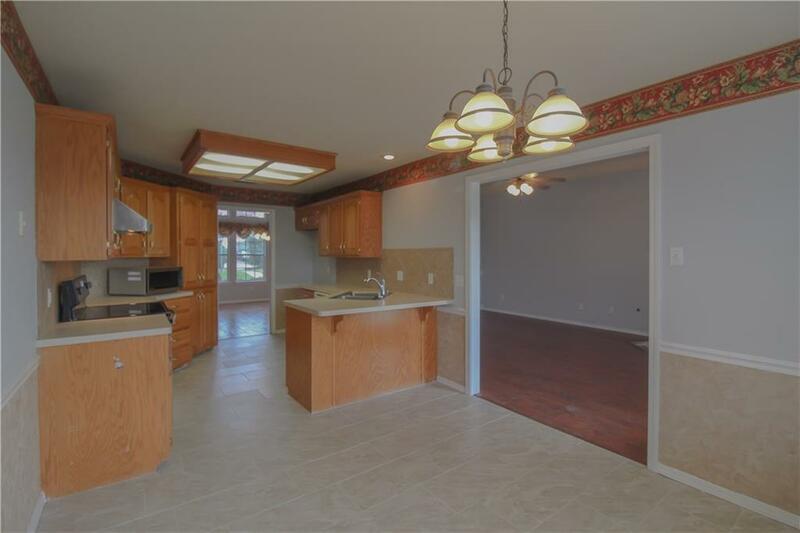 The home features hardwood floors and tile throughout. 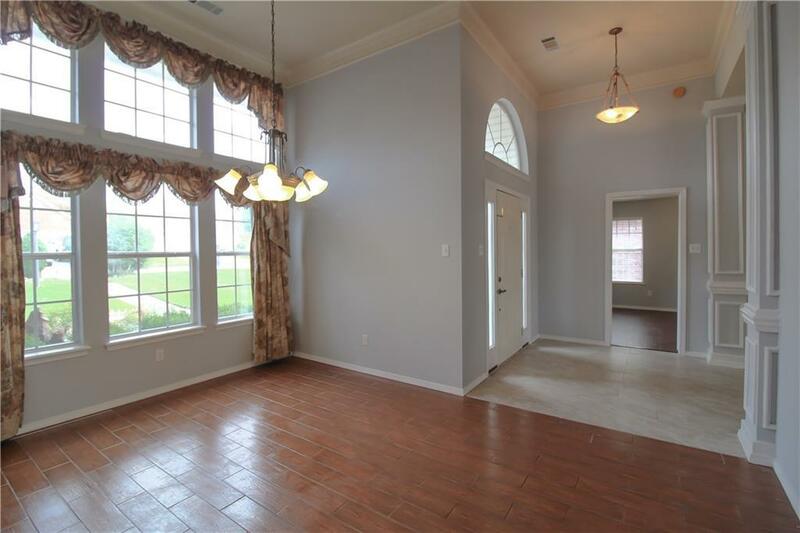 The large windows in the formal dining room creates a nice open inviting space. 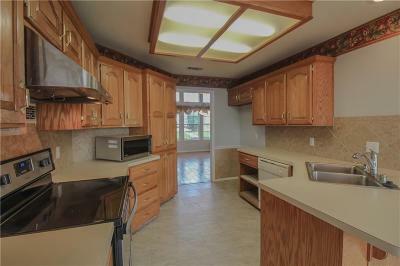 There is also an eat in kitchen, and larger laundry room. 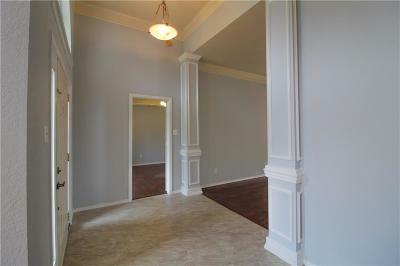 The over-sized master bedroom features a separate sitting area. 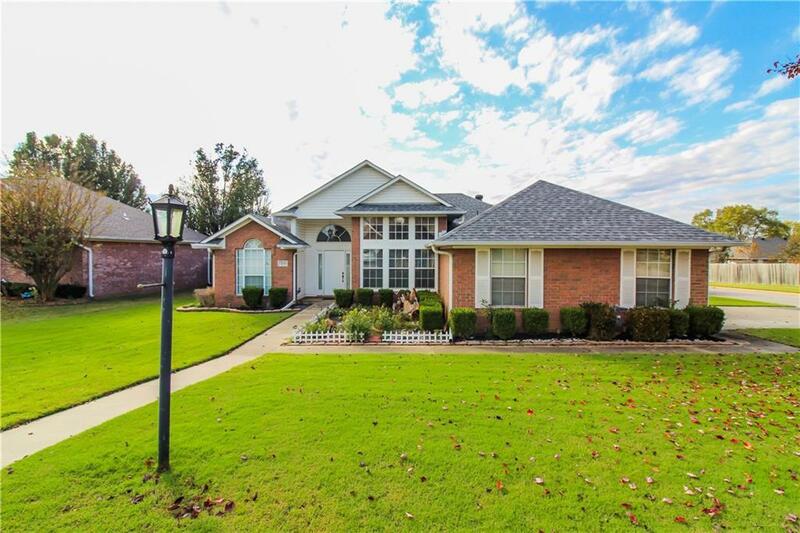 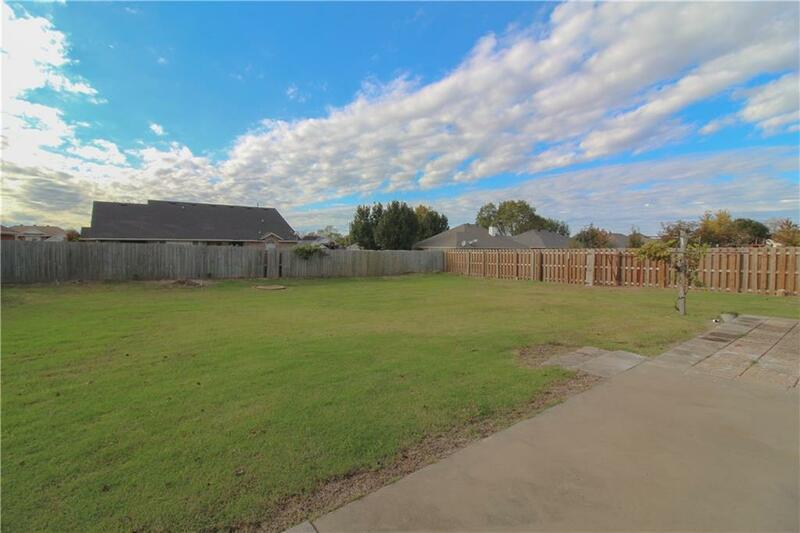 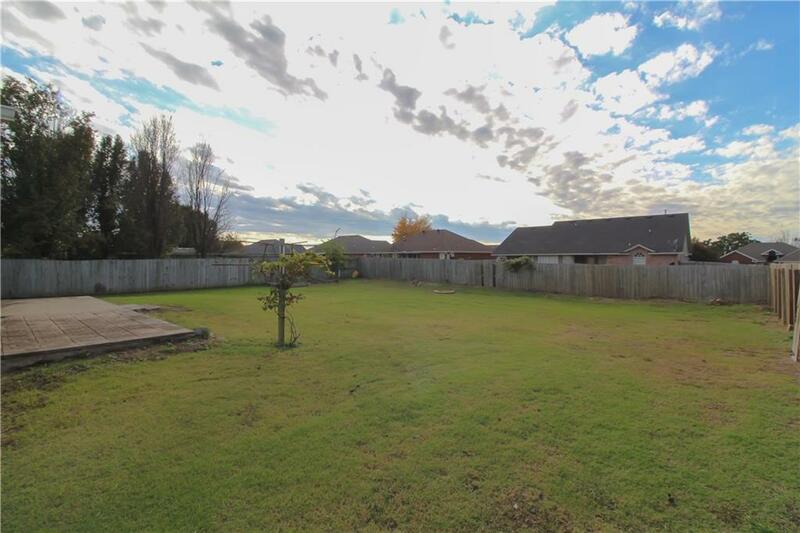 The home sits on a corner lot, with a side entry garage! 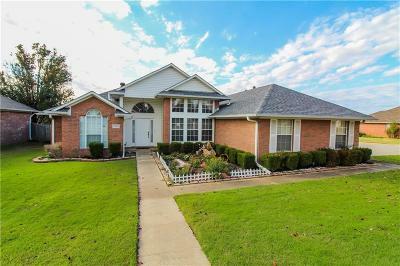 Come see this home before it's gone!